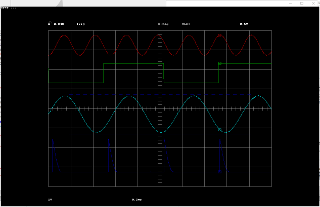 To day I got an vintage Tektronix 2211 50 MHz Digital Analog Oscilloscope from eBay (~20$). but many of them have a RS232C or centronics interface to plot the channels on pen plotters or printers. 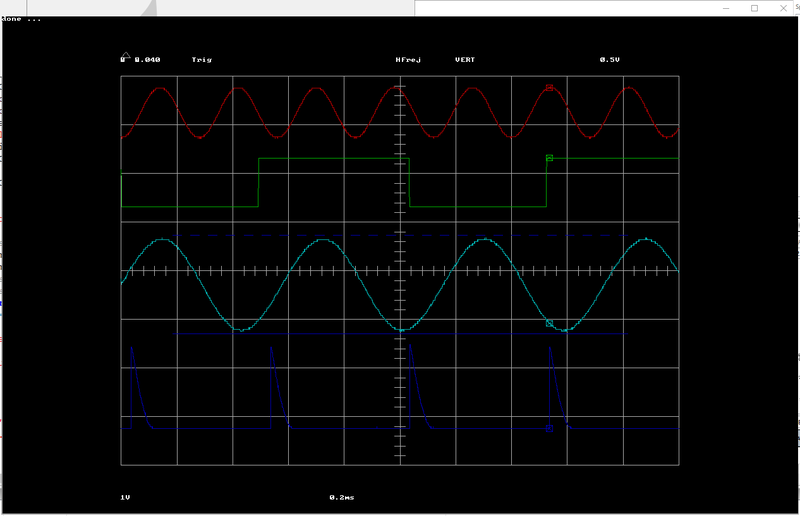 I recorded with FreeBASIC the serial interface (9600 baud) from the device and the result are a HP-GL plotter file. With a tiny HP-GL decoder in FreeBASIC you can plot this kind of data easly. If you like to test it be sure the 4 channel demo file "PLOT.hpgl" are in the same folder. print "error: can't read " & FileName & "!" dim as string aLine '= ""